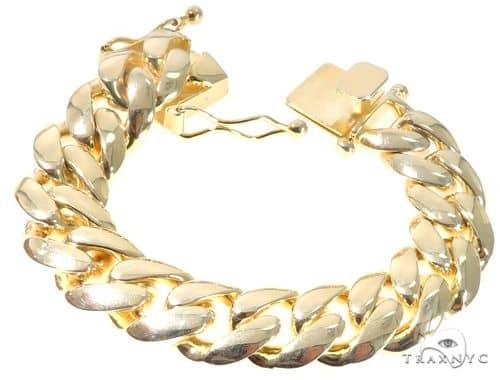 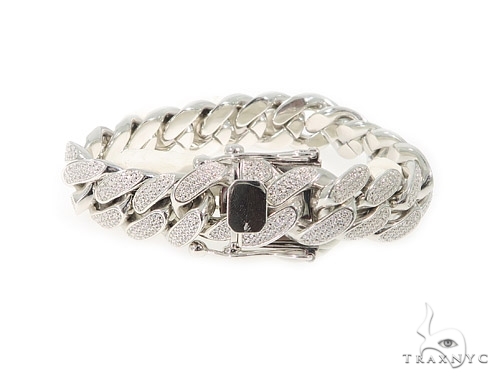 Striking in every single way, this Bracelet will steal your heart the moment you first set eyes on it. 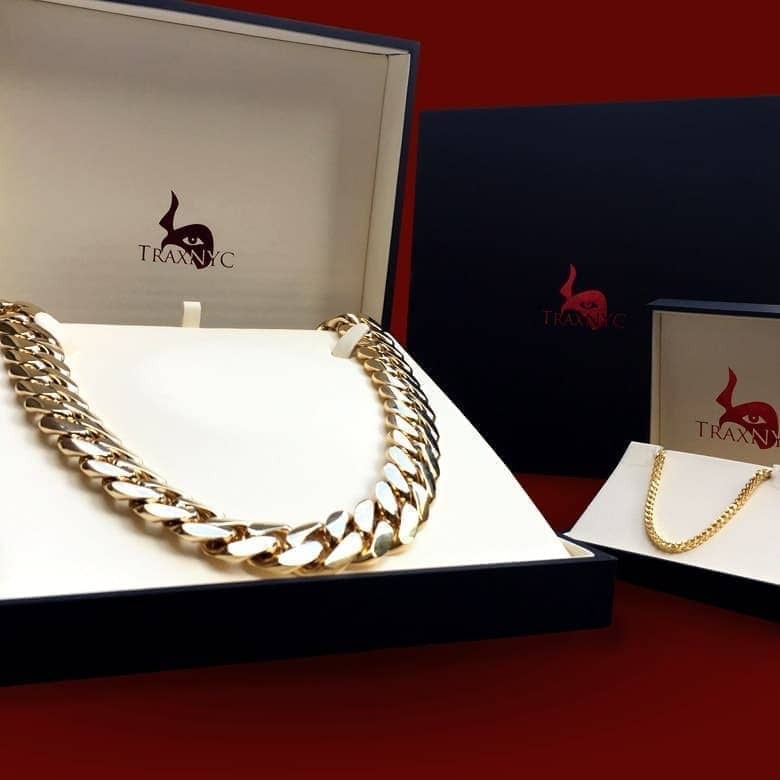 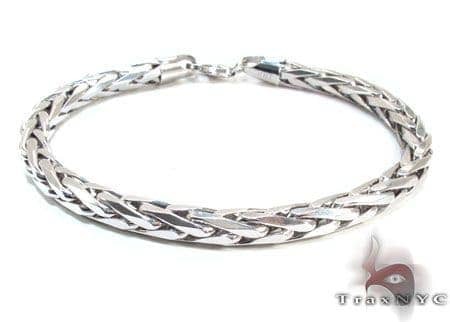 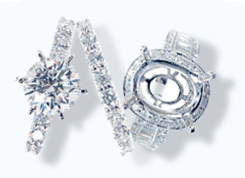 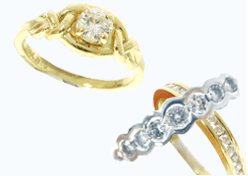 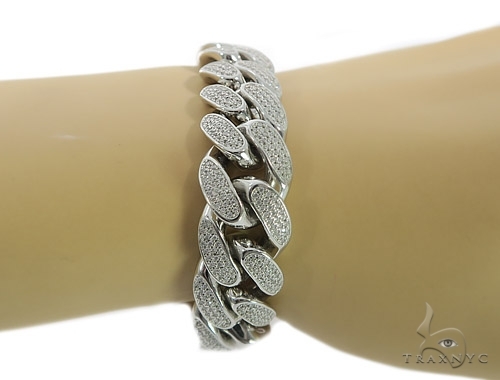 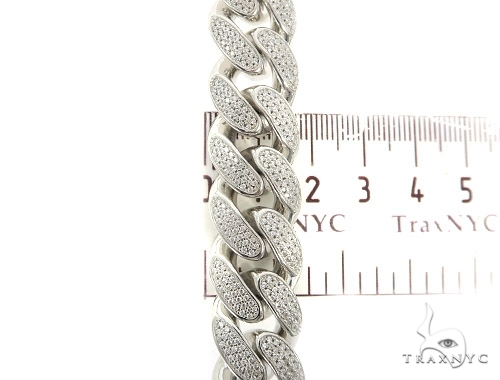 Showcase your inner goddess with TraxNYC's exquisite collection of Silver. 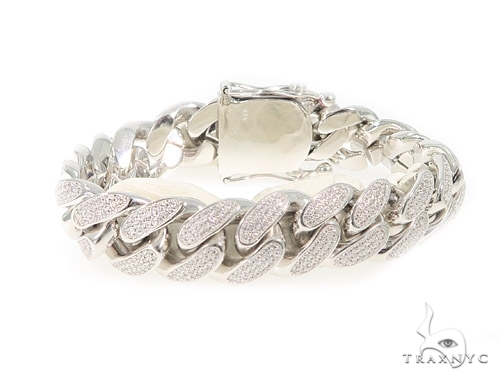 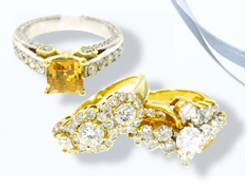 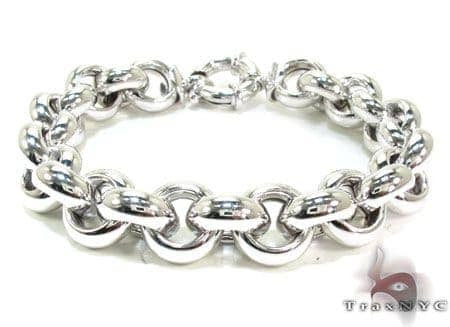 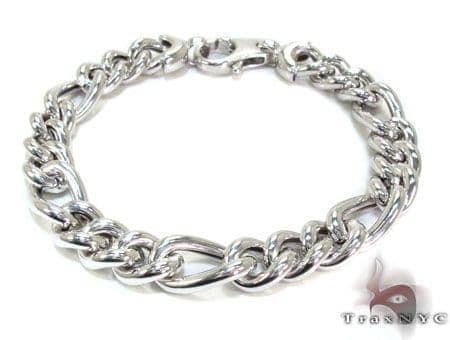 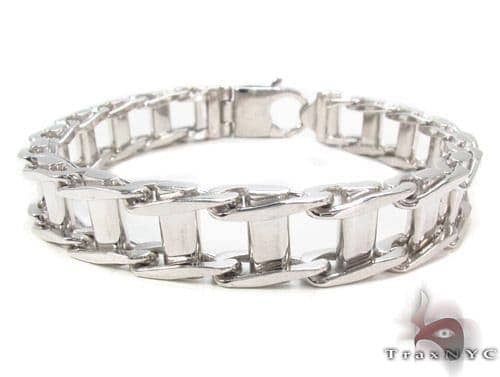 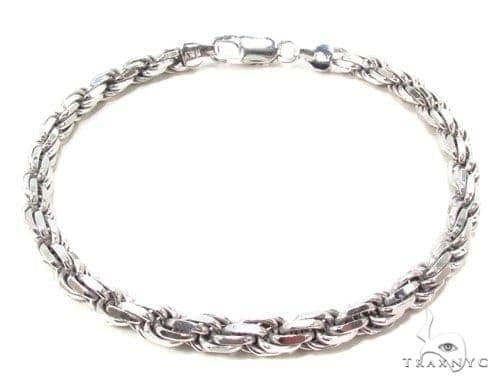 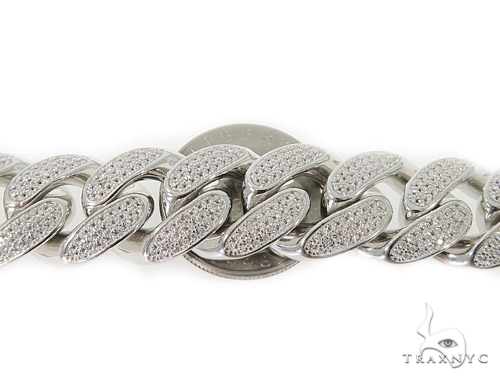 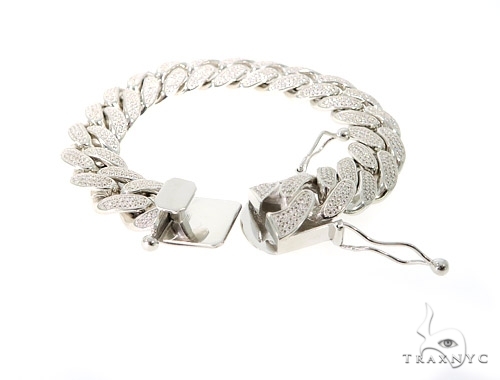 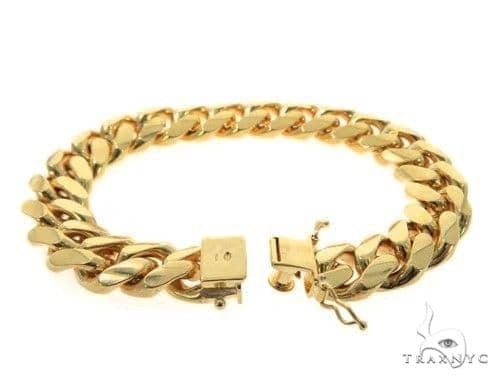 Captivate everyone's attention with this alluringly charming piece from TraxNYC's Silver that will enchant everyone in the room.